Jeremy Edberg, the first paid employee at reddit, teaches us a lot about how to create a successful social site in a really good talk he gave at the RAMP conference. Watch it here at Scaling Reddit from 1 Million to 1 Billion–Pitfalls and Lessons. Jeremy uses a virtue and sin approach. Examples of the mistakes made in scaling reddit are shared and it turns out they did a lot of good stuff too. Somewhat of a shocker is that Jeremy is now a Reliability Architect at Netflix, so we get a little Netflix perspective thrown in for free. Green Dot today launches the smartphone-based GoBank, which will have no overdraft or penalty fees, no minimum balance and a “pay what you feel is right” monthly membership fee. But then they realize that banking is really hard. To do it right, you have to actually officially be a bank, which takes years, even if you can find an existing bank to buy. So startups like WePay and BankSimple (now Simple, if that tells you anything) have historically partnered with banks and offered user interfaces layered on top. 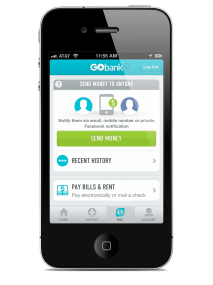 GoBank promises that it can fully bridge the two worlds. That’s because prepaid card provider Green Dot actually bought an FDIC-insured bank in Utah back in 2011, after two years of regulatory hurdles. Then, in March, Green Dot bought Loopt, an early mobile location app maker that never had a ton of usage. But Loopt had a team of mobile developers and a strong leader in Sam Altman, one of the earliest participants in Y Combinator and a significant influence on the famous startup program as a part-time partner. 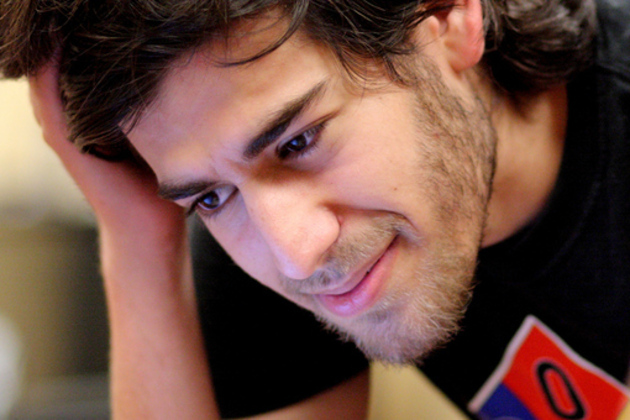 Altman said it should take approximately four minutes to set up a GoBank account, and it can be done from a mobile phone. 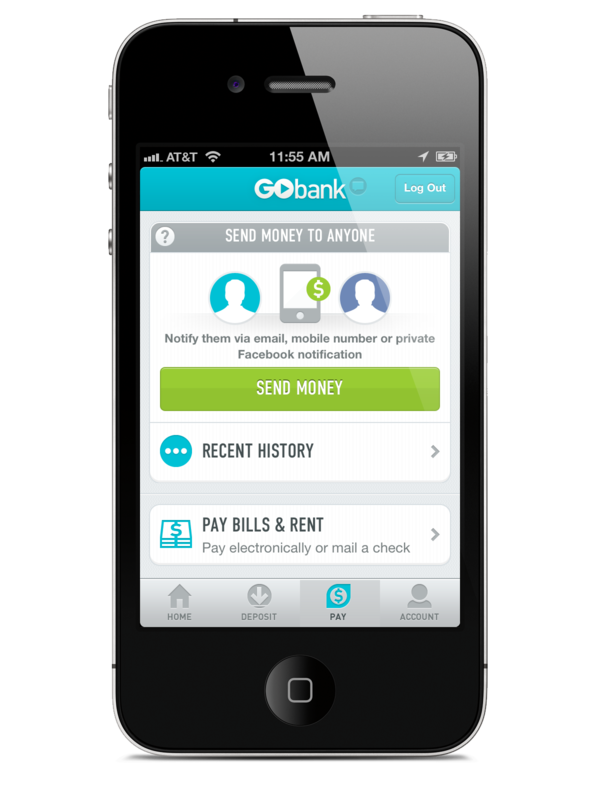 Starting today, GoBank plans to let 10,000 U.S. users in for a beta test, and expand from there. GoBank charges for just four things: Putting a personal photo on your debit card ($9), going to an out-of-network ATM ($2.50), spending money in another country (3 percent), and paying your membership fee (whatever you want, a la Radiohead or Humble Bundle). But it promises that it has a huge network of fee-free ATMs — 40,000, more than twice as many as Chase and Bank of America. 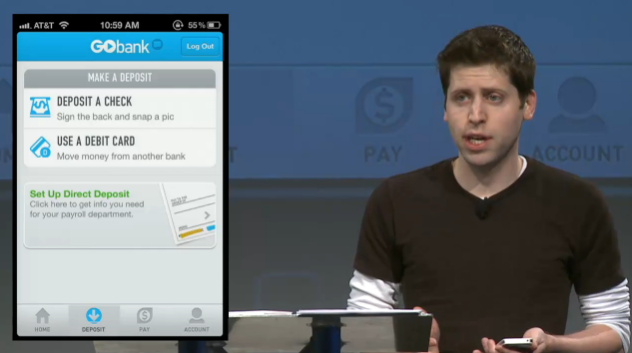 The iPhone and Android apps also include budget tools (including a silly “fortune teller” feature that makes judgment calls on new purchases), an option to see your balance without logging in, bill payments and ways to send money to people outside the network through PayPal. Savings accounts and mobile alerts are also included. The idea of allowing people to pay whatever they want for banking is an odd one. It might make sense in the context of thinking about the human appreciation you have for an artist like Radiohead, but this is a bank we’re talking about. Users can pay anywhere from $0 to $9 per month. No weak links. No exceptions.